From the moment Black Sabbath blares out in the opening scene, you know you're in for something fresh from this updated version of Moliere's 17th Century satire Tartuffe. 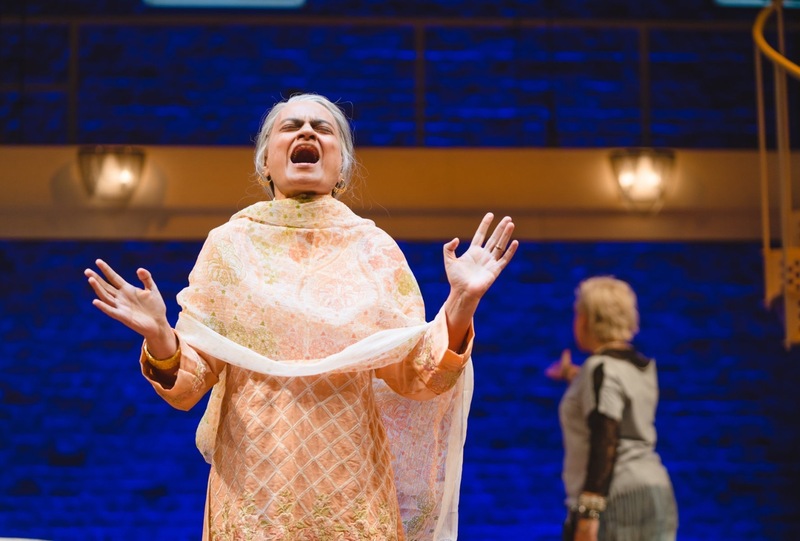 This new production for the Royal Shakespeare Company (RSC) has been written by Anil Gupta and Richard Pinto - better known as comedy writers and producers for hugely popular TV shows including Goodness Gracious Me, The Office and Citizen Khan. Tartuffe, which runs at The Swan Theatre in Stratford upon Avon, is on until February 23, 2019. 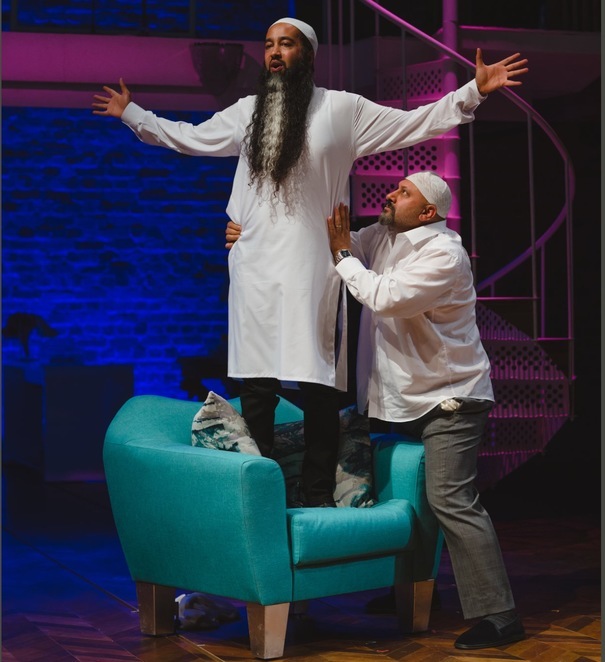 Transferring Tartuffe into modern day inner city Birmingham and centred around a Pakistani Muslim family with a Bosnian cleaner is a masterstroke. It's fun, refreshing and fiercely bold, whether it's the Brummie accents or nods to contemporary references including Brexit, Facebook and the Windrush scandal. It's clearly not the same Moliere script but it does keep its essence along with some of the humour to adapt it in a relevant way - and there's also a different ending from the original too. 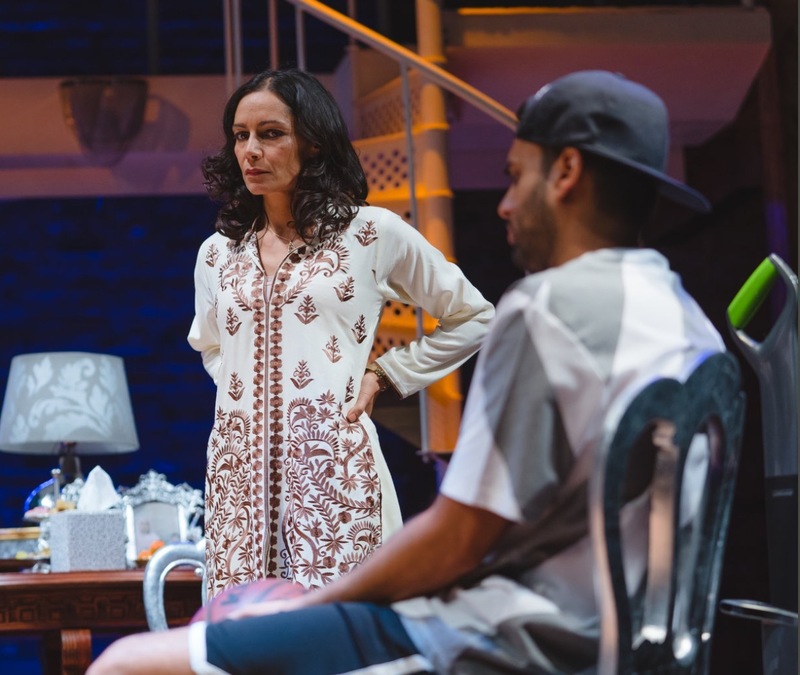 The idea to transform Tartuffe into the Birmingham Asian setting and change the religious focus from Christianity to Islam was suggested by RSC Artistic Director Gregory Dorian to Gupta and Pinto, who realised it would be a perfect fit after doing some research. What they found was that Tartuffe was a play surrounded by controversy. Based on a conman who uses religion to pursue his own ends, it was originally banned in France in the late 1600's as it was seen as targeting spiritual advisors. What the scriptwriters noticed was that Moliere was writing amid religious tensions when Christianity was seen as, in their words, "the hot potato", while these days, it is Islam that is now perceived as being in that category. The production starts off like an episode of Meet The Kumars, with the crazy rude grandmother berating all the family, but soon settles into a story with much more depth. 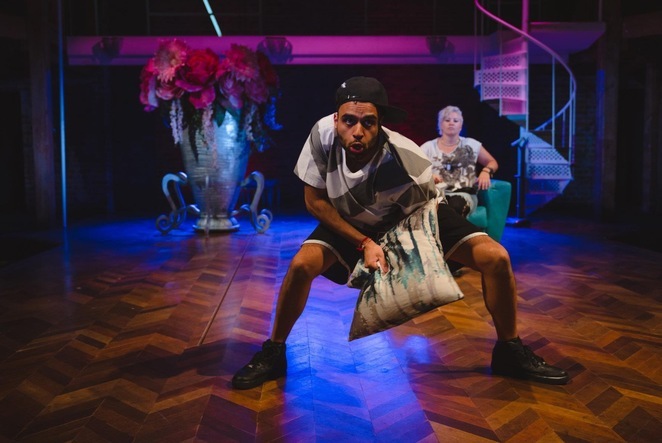 Not afraid to touch on sensitive, cultural and thought-provoking issues, this adaptation uses humour but also healthy, strong modern Asian and female characterisations to reflect family life in 21st Century Britain; whether it's the rapping teenage son, the feminist, university educated daughter or straight-talking devoted Eastern European help. That's reflected in the music too with grime, rap, rock and beatboxing mixed in with Indian sitar-led tunes. There's even a rap battle between two foes at one point that fits in beautifully. While most of it is wildly funny, there's a good balance of darker elements to the plot; the abuse of trust, forced marriage and what makes a conman in the first place. This is another success for director Iqbal Khan, who was behind the RSC's renowned 2015 version of Othello. That was ground-breaking for the RSC as it cast the first black actor as Iago, along with Othello - Lucian Msamati and Hugh Quarshie respectively. This Tartuffe will surely attract recognition for being just as trailblazing. Part of this production's strength is that there's a good cast all-round, who bounce off each with great chemistry. 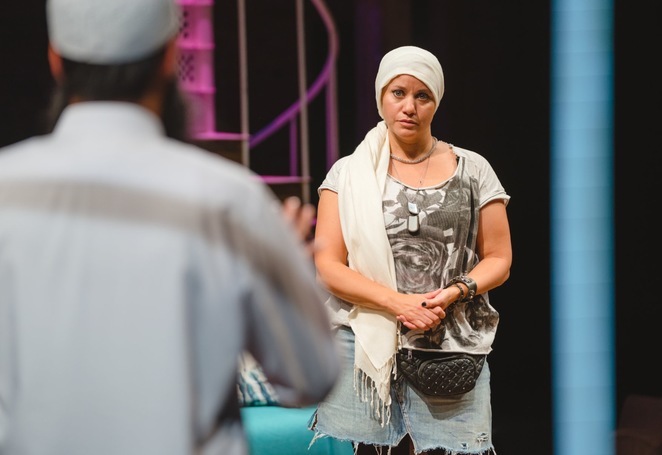 Michelle Bonnard is simply excellent as Bosnian cleaner Darina, Sasha Behar is suitably seductive as wife Amira Pervaiz while Simon Nagra makes Imran a complex head of the household. While Asif Khan is perfectly cast, giving con artist Tartuffe a wonderfully quirky side under his sham piety. More than just being a well adapted, riveting piece of theatre, this production will hopefully make the essence of Moliere's great literature more accessible to younger and more diverse audiences. Tartuffe is hilarious, engrossing, and clever - the best play I've seen this year. Don't miss out.